Unique experiences that take you to the heart of our heritage. At any given time you can discover your country afresh through the eyes of The National Trust. Take a tour of one of our heritage places, walk through magnificent native bushland, indulge in dinners and high teas for even the most delicate of palettes or attend one of our inspiring seminars or lectures. Our properties, functions and events are created to educate, entertain and encompass the many facets of our Australian Heritage and Culture. 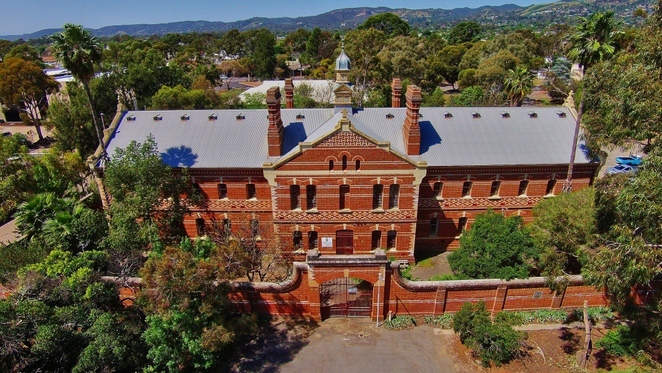 The National Trust SA is made up of the State Office located in beautiful historic Beaumont House and is supported throughout Adelaide and South Australia by a network of 45 volunteer Branches. Each month activities are organised by the individual Branches, of which you are welcome to participate.